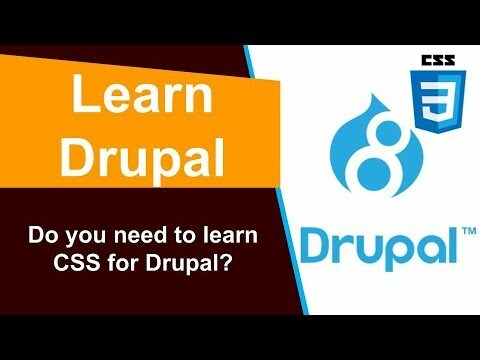 Do you need to learn CSS for Drupal? 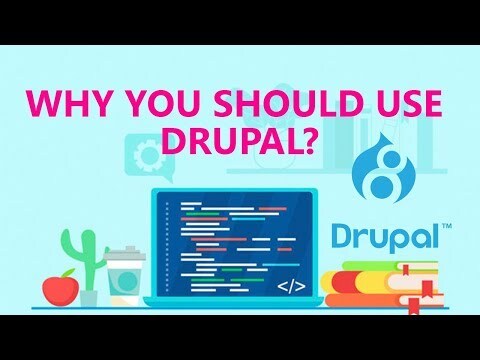 WHY YOU SHOULD YOU USE DRUPAL? 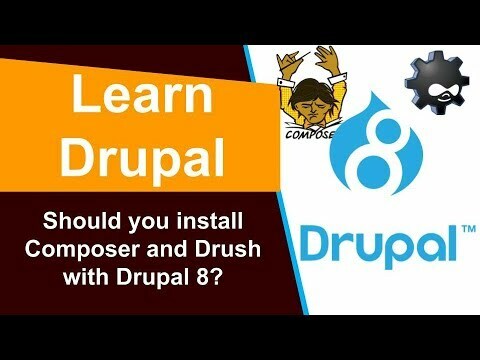 Should you install Composer and Drush with Drupal 8? 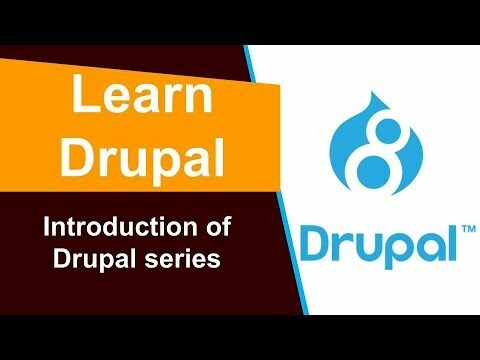 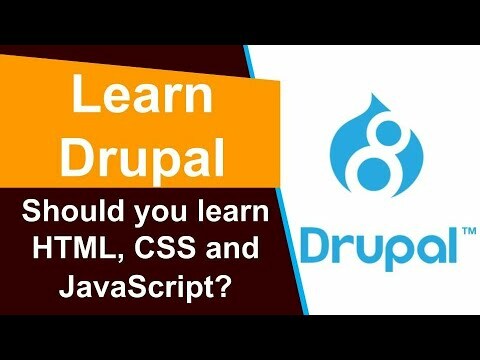 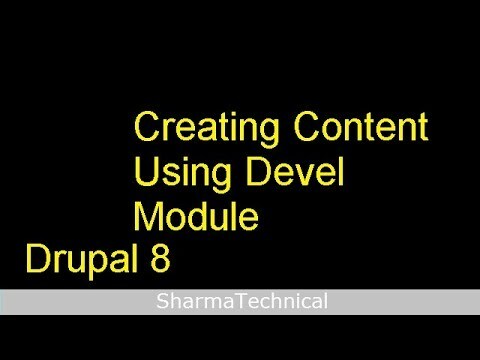 Do you want to learn Drupal? 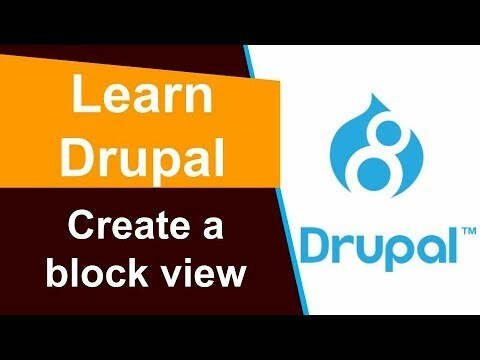 and my 50th video celebration!